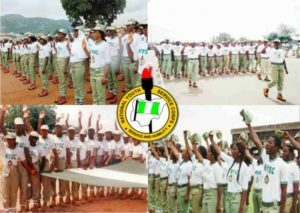 The National Youth Service Corps (NYSC) gives procedure for correction of wrong date of birth and course of study. This is to inform all prospective corps that the National Youth Service Corps (NYSC) has made available the procedure for correction of wrong date of birth and course of study online. DATE OF BIRTH CORRECTION ON NYSC PORTAL. COURSE OF STUDY CORRECTION ON NYSC PORTAL.